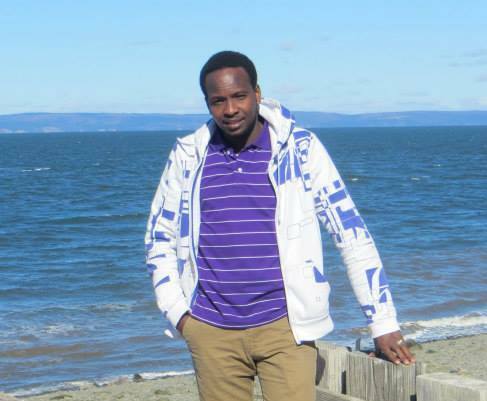 Emmanuel is a current MA student in the department of Geography. His research interest is on Community Based Natural Resource Management Approaches, innovative approaches to community development, citizen engagement and community led development. He works with various local and international NGOs in Tanzania promoting the recognition of pastoralism as a viable livelihood system as well as promoting community driven development as an effective means to sustainable development. He is passionate about his people [Maasai], land and culture. He also believes in community based action research approaches as a way to enable communities take actions and effectively benefit out of research results. He is currently connected to the Institutional Canopy of Conservation (I-CAN) project aimed to conserve East Africa’s rich biodiversity by strengthening local livelihoods though improving access rights to natural resources, income diversification, and green economic development, such as ecotourism.